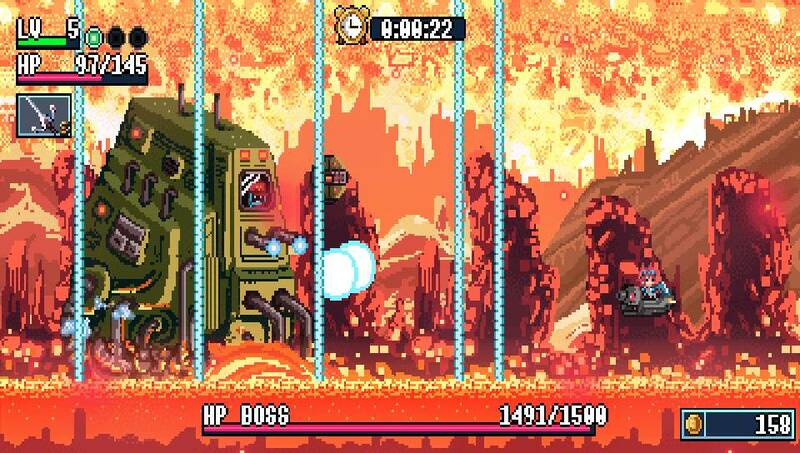 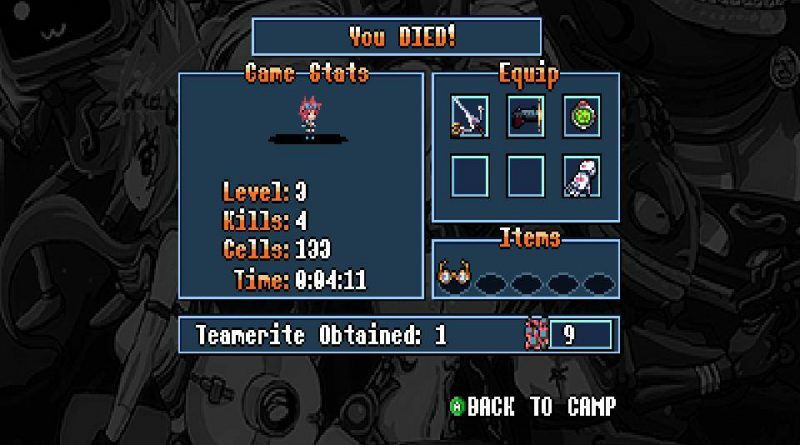 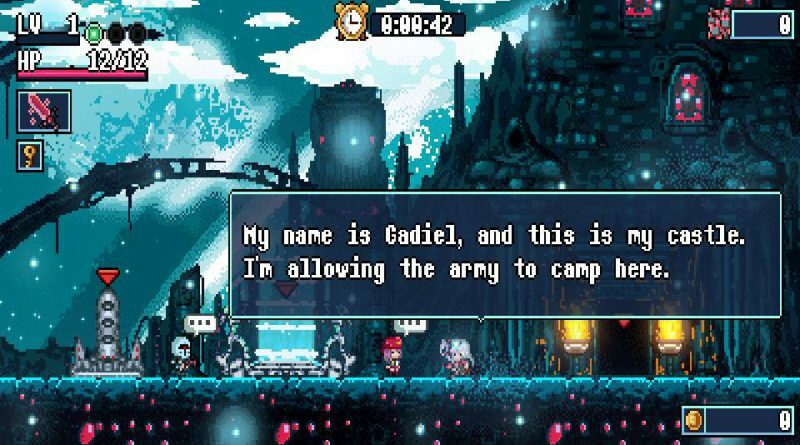 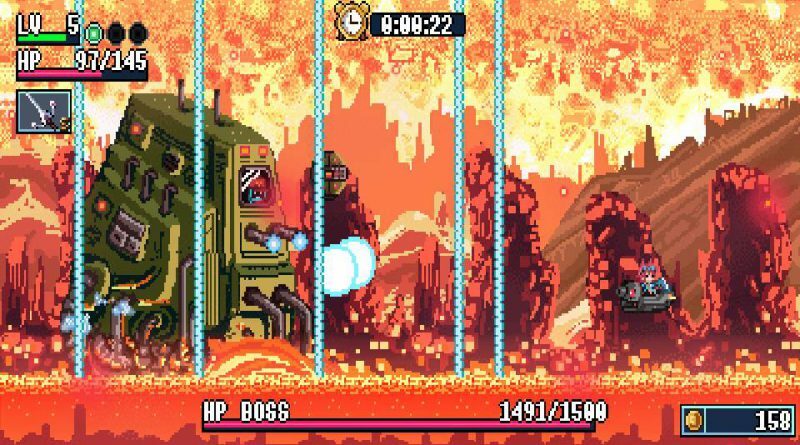 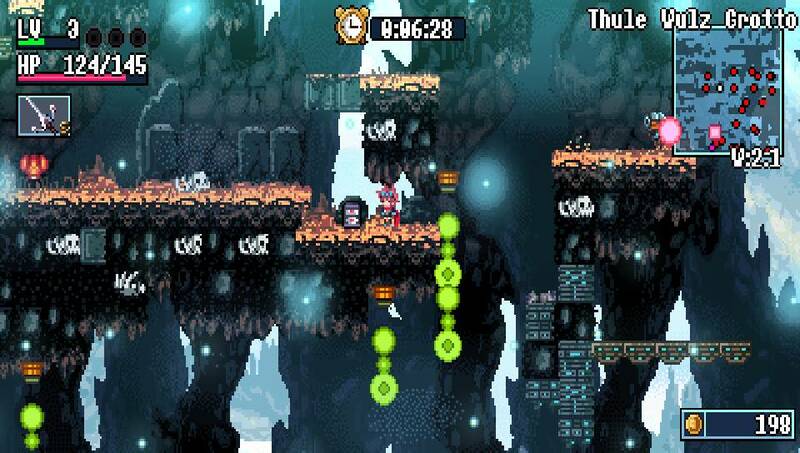 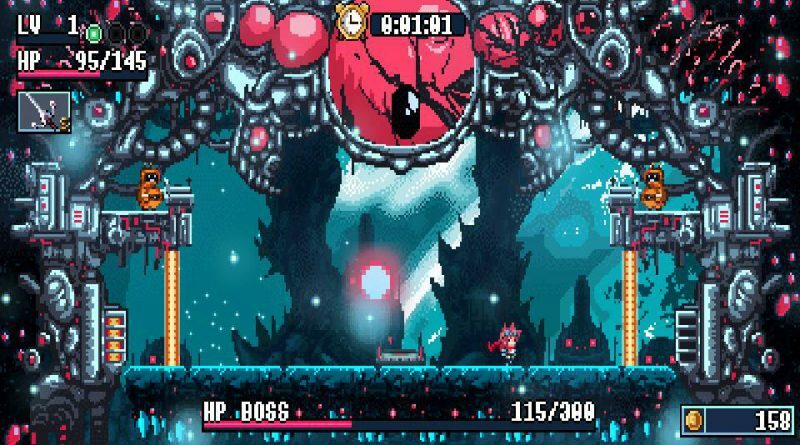 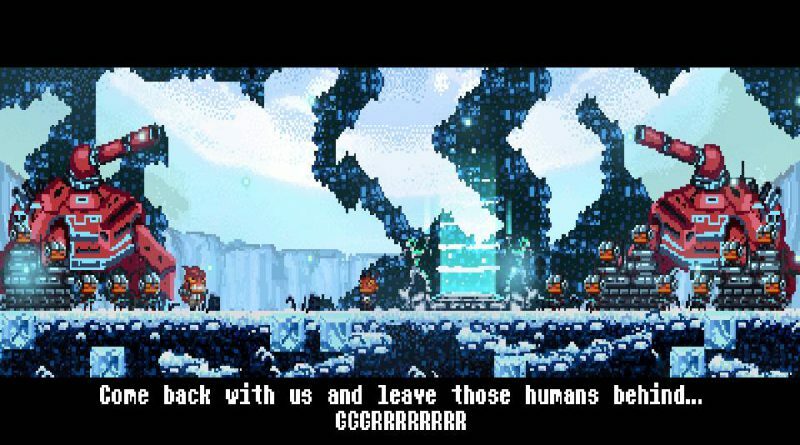 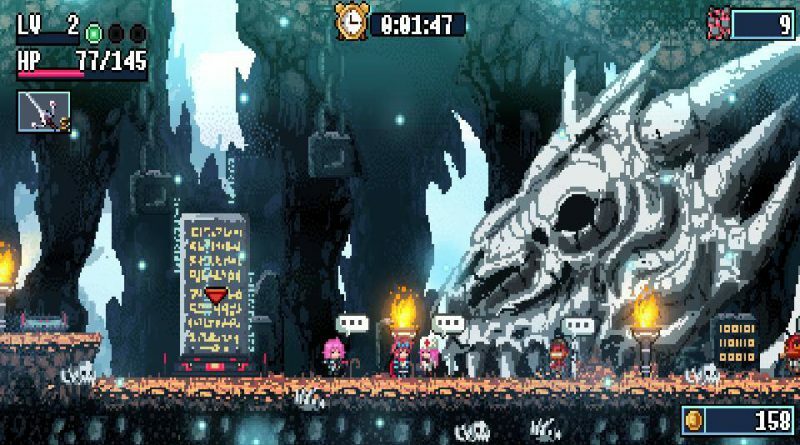 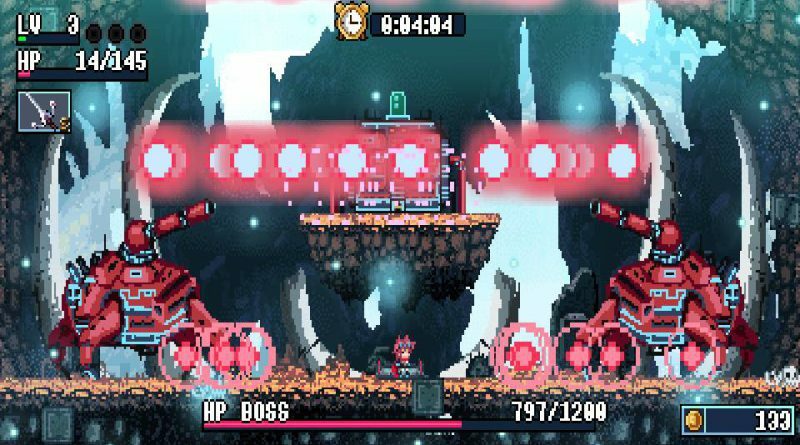 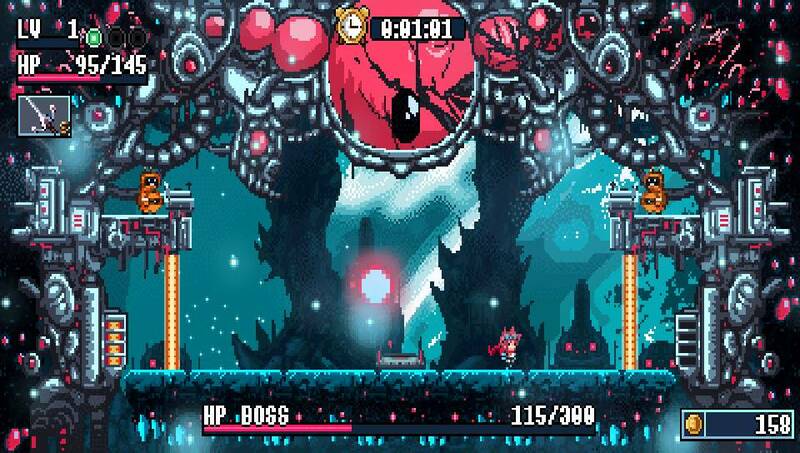 French developer Fabrice Breton from COWCAT has announced that Xenon Valkyrie+ is coming exclusively to PS Vita this winter on the PlayStation Store for $9.99 / €9.99. 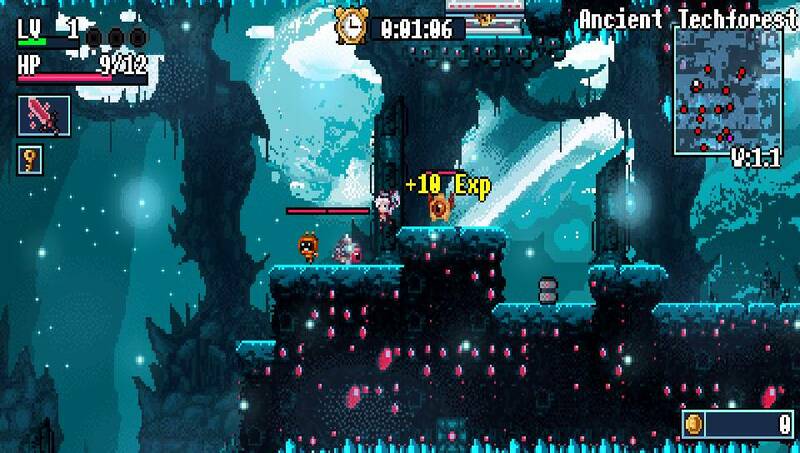 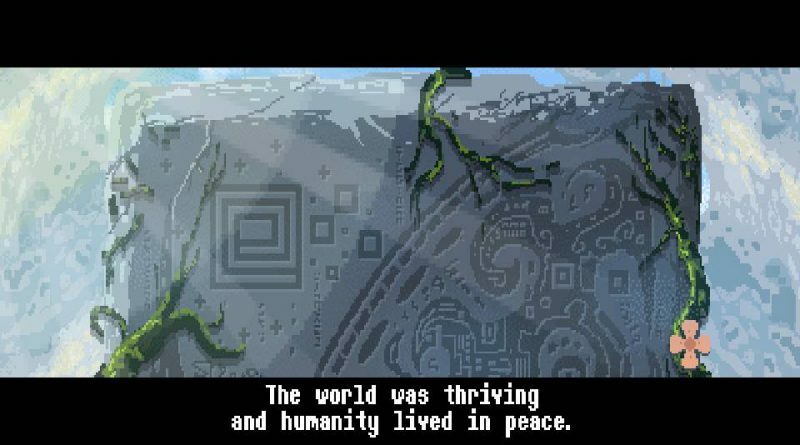 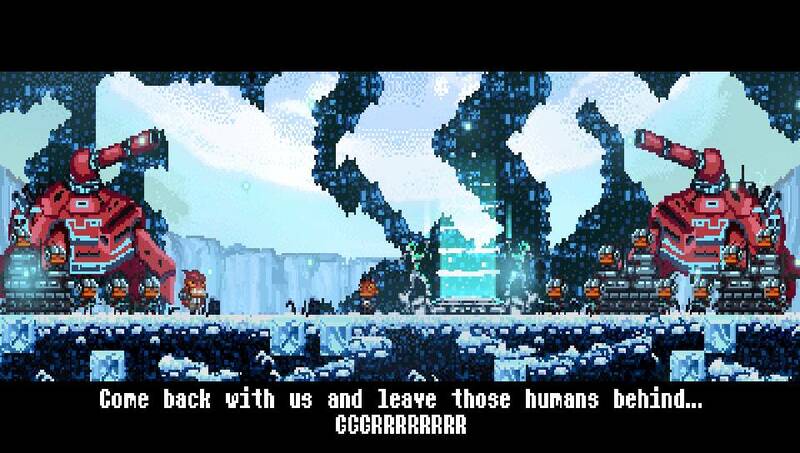 Encounter many characters, stores and enemies that tell a legendary story. 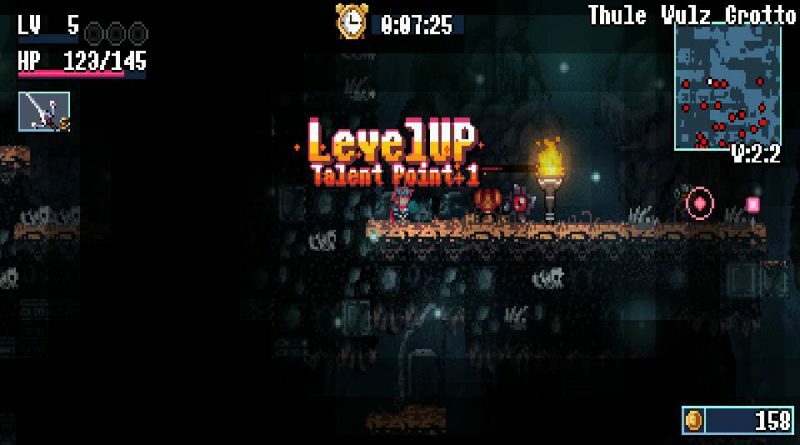 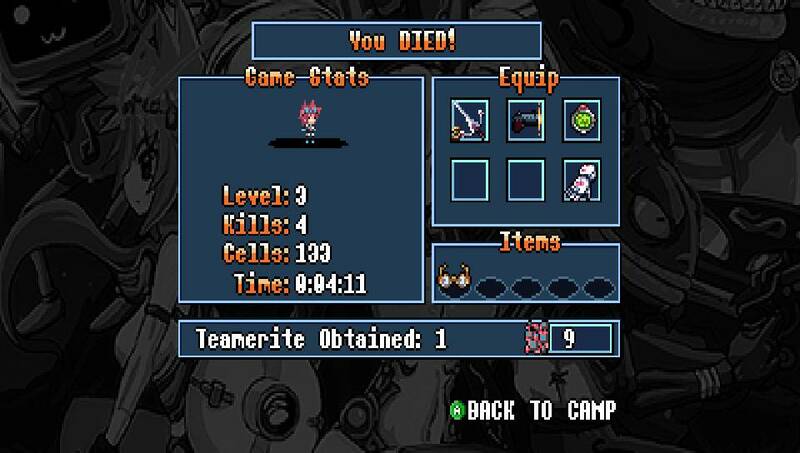 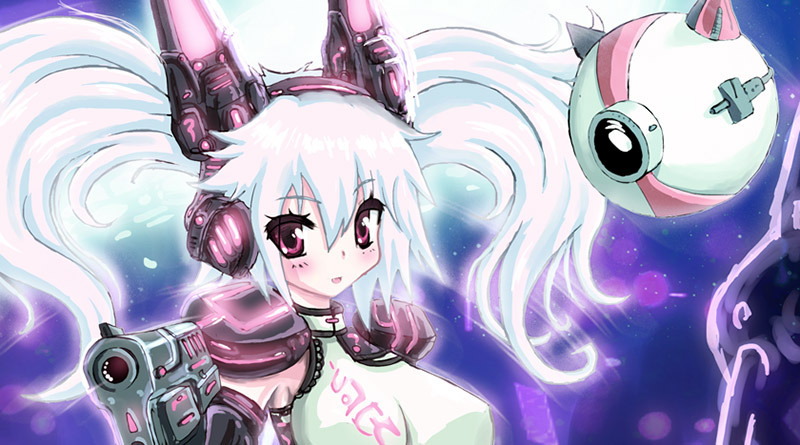 With traditional graphics and high quality chiptune music, level up and get the amazing power of the Xenon Valkyrie! 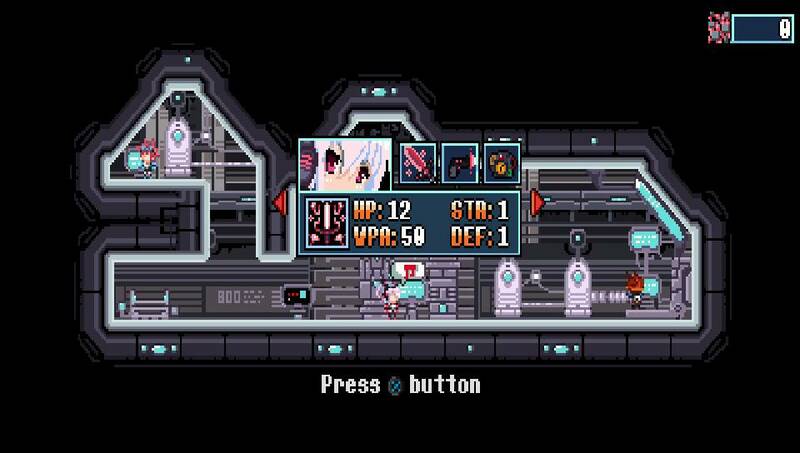 Developed by Diabolical Mind and originally released on PC, Xenon Valkyrie+ is a revamped version featuring major gameplay improvements and additions for the ultimate experience.